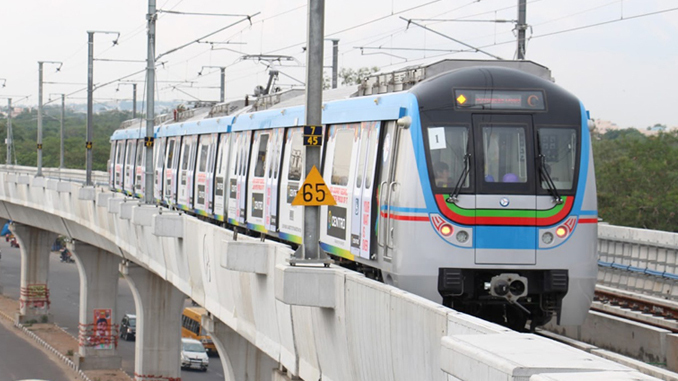 Hyderabad: The HMRL (Hyderabad Metro Rail Limited) on Friday got clearance from the CMRS (Commissioner of Metro Railway Safety) to run the metro on the 10-kilometer stretch between Ameerpet and Hitech city. The HMRL authorities had already started the trial runs in November 2018 and clearance was only given after detailed inspection and tests by the CMRS. The inaugural date is yet to be announced to commence passenger operations. The services will run on independent single lines from Ameerpet to the Jubilee Hills Check Post station and then switch lines towards Hitech City station, and vice-versa, using a mix of conventional railway signaling and CBTC (Communication Based Train Control), an official said. As of now, as many as 1.75 lakh passengers have been traveling on a daily basis on the corridors from Miyapur to LB Nagar and Nagole to Ameerpet, the official said. Once services on the Ameerpet-Hitech City route commence, the footsteps would increase by 30,000 initially and eventually, 50,000. The inaugural date will be announced soon after their discussion with the state government, HMRL Managing Director N.V.S. Reddy said. Commencement of metro on the Ameerpet-Hitech route would be a major relief to commuters who have been suffering hours-long traffic jams on a regular basis, Reddy said. 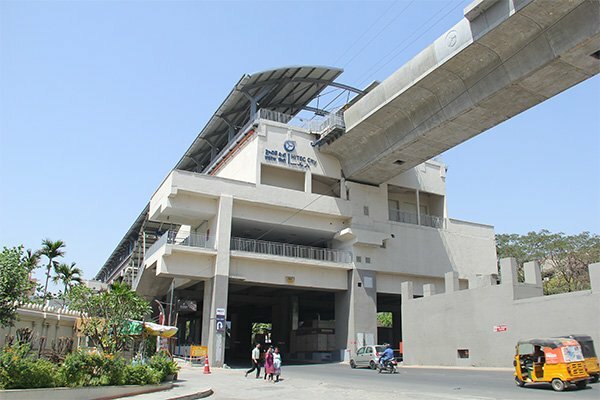 Rail Analysis Insights: After receiving approval from CMRS, the inaugural date will be announced soon after discussion between HMRL and the state government, to commence passenger operations on Ameerpet-Hitech City route .